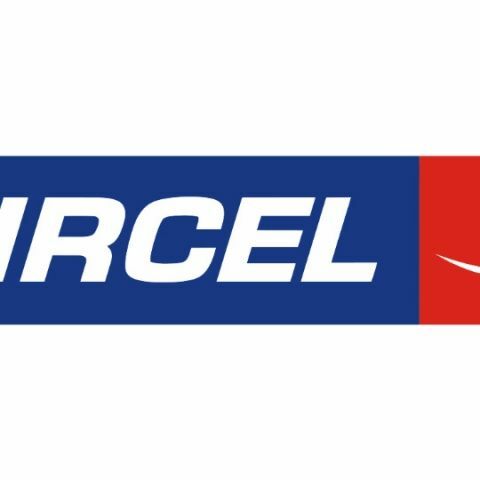 Aircel has launched a new Rs 419 tariff plan that offers 2GB data per day and unlimited voice calls for 84 days. The plan rivals Jio's Rs 509 plan and BSNL's Rs 429 plan. Aircel has joined Airtel, Vodafone and Idea Cellular to announce a plan that Reliance Jio's data offering. The company has introduced new Rs 419 plan that offers 2GB data per day and has a validity of 84 days. The new Rs 419 plan from Aircel rivals Jio's Rs 509 plan offering 2GB data per day but has only 56 days validity. The big catch, however, is that Aircel is offering 2GB data per day at 3G speeds while all Jio plans are 4G only by default. On Aircel, the network will drop to 2G where there is limited 3G coverage. Aircel's Rs 419 is also limited to North East region whereas Jio has a pan-India availability. While Jio offers free voice and SMS benefits, Aircel is only giving free voice calling option on this plan. With the recharge of Rs 419, Aircel users can avail the benefit of 168GB data over a period of 84 days. The data speed will be restricted to 3G/2G speeds and if you live in the North Eastern states then this plan will be a good benefit. In order to compete with Jio, Airtel recently launched a Rs 399 plan that offers 1GB data per day for 84 days. The benefit is similar to the one offered by Reliance Jio. The state-owned telecom operator BSNL has also launched a Rs 429 plan that offers unlimited voice and 1GB data per day for 90 days. Since its launch in September last year, Reliance Jio has disrupted the Indian telecom sector with cheaper data benefit and unlimited voice calling option. The telecom service provider has added over 130 million subscribers and is now planning to turn feature phone users into 4G subscribers.